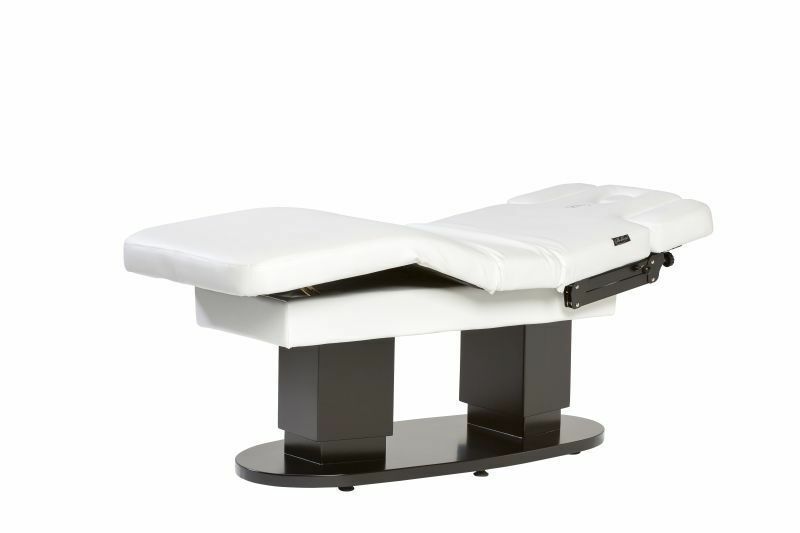 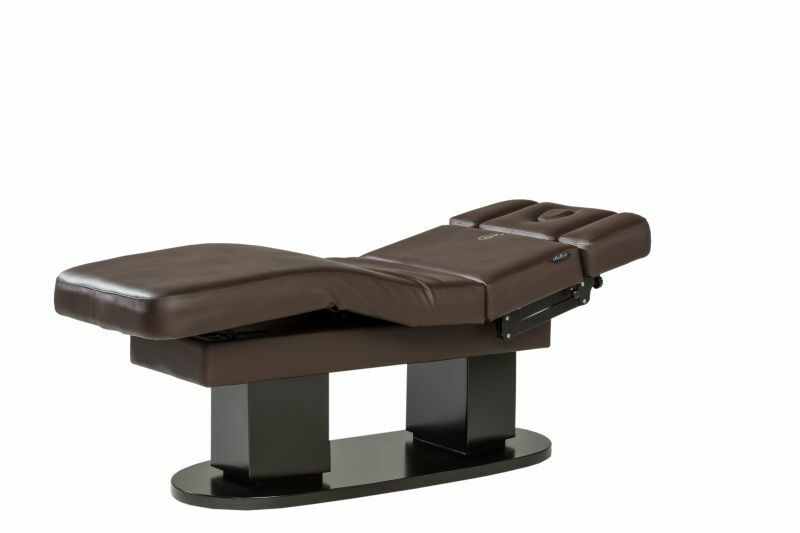 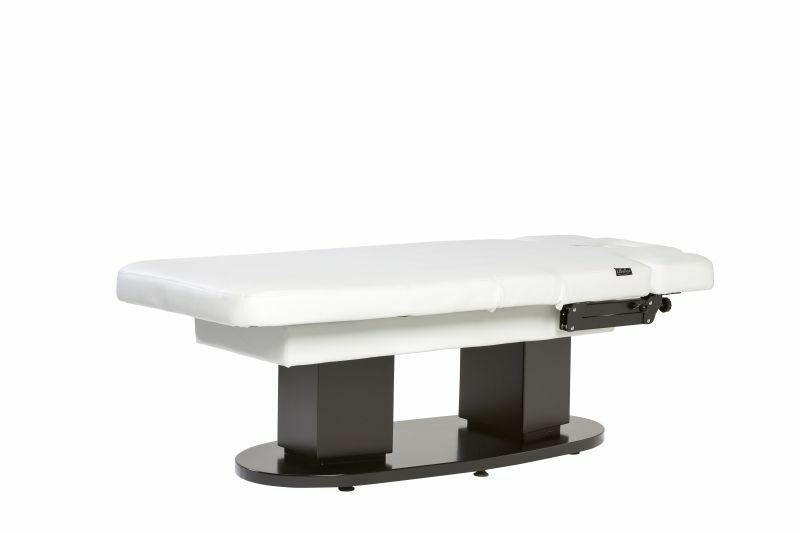 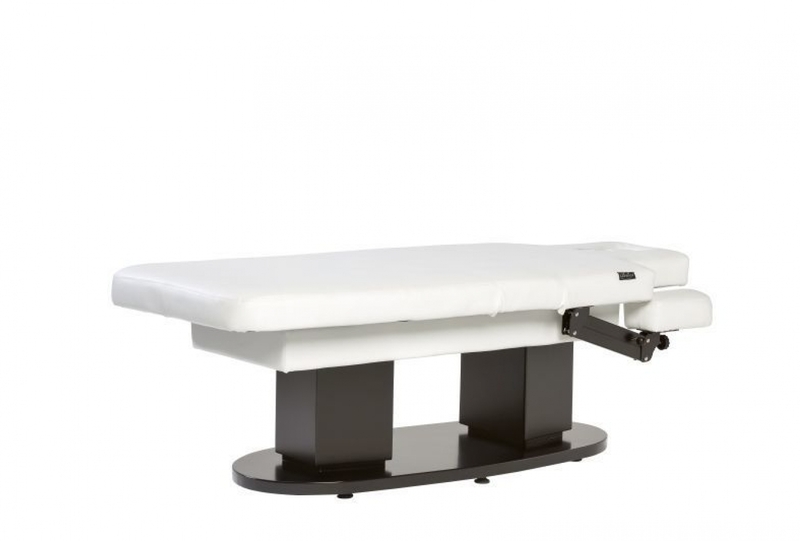 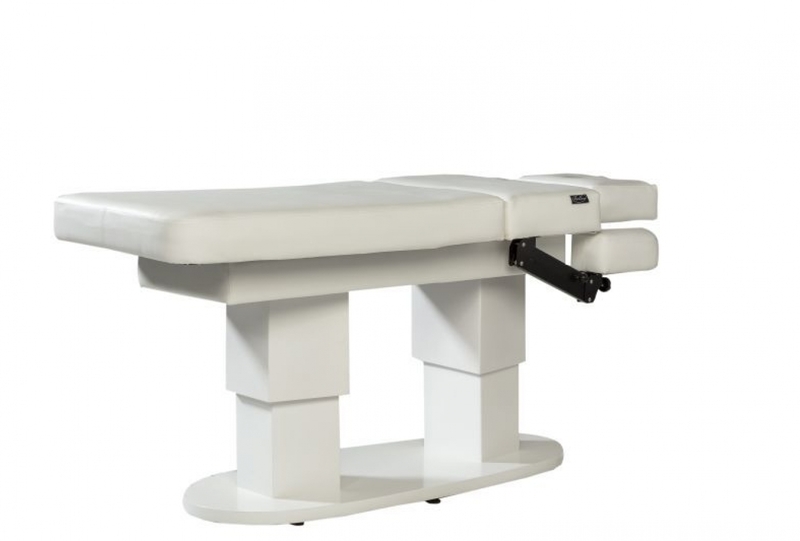 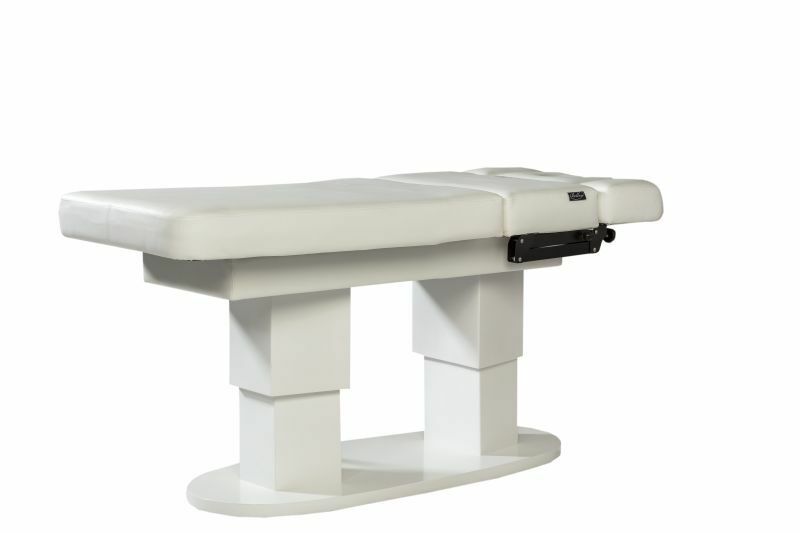 Very stable wellness bench, standard equipped with NASA memory foam mattress, medically certified upholstery and memory function. 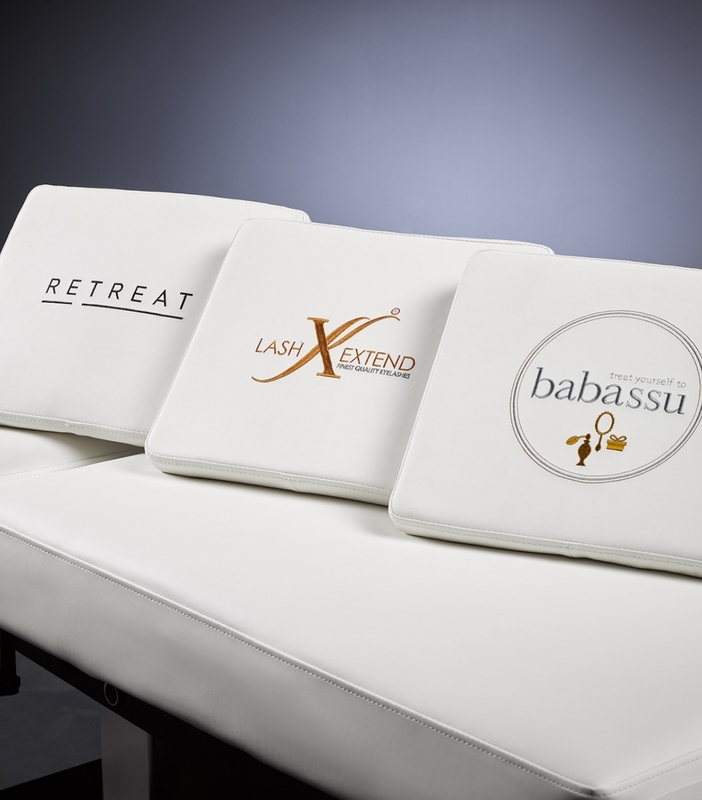 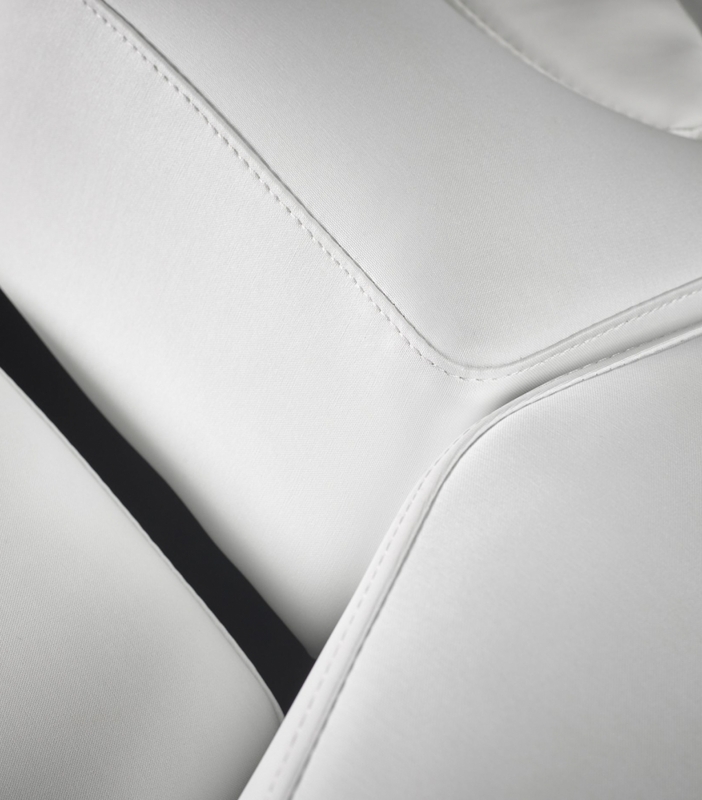 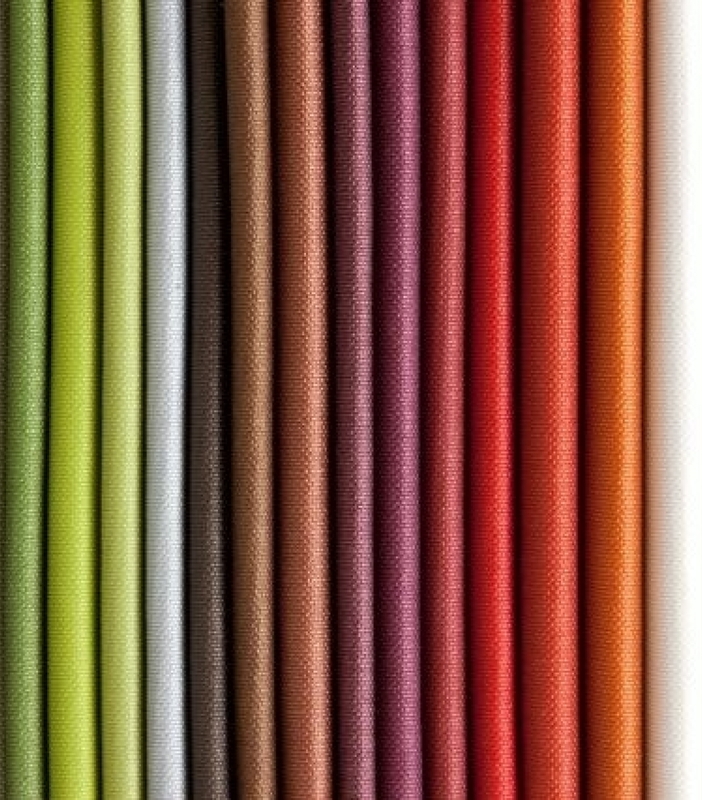 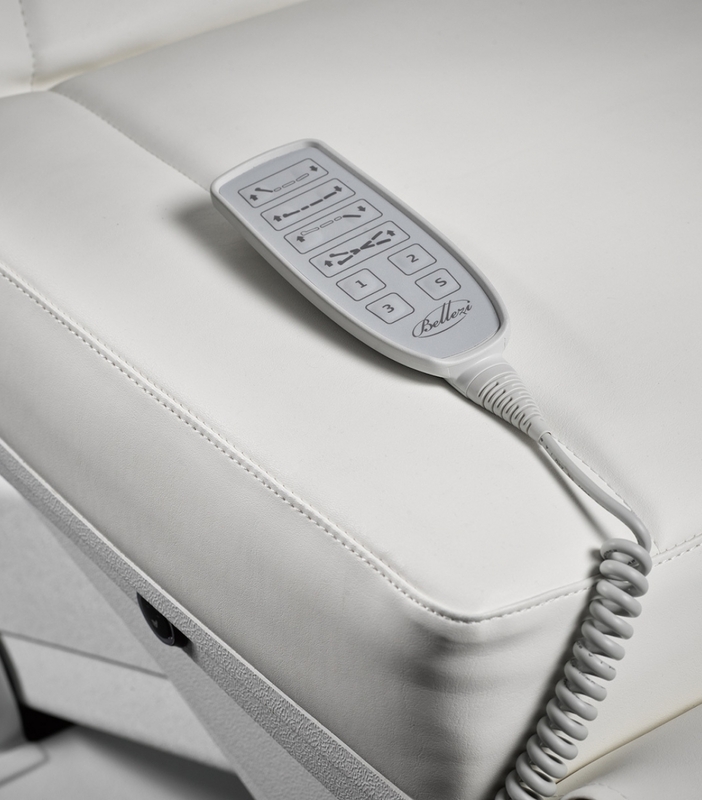 This chair is ideal for both facial and body treatments. 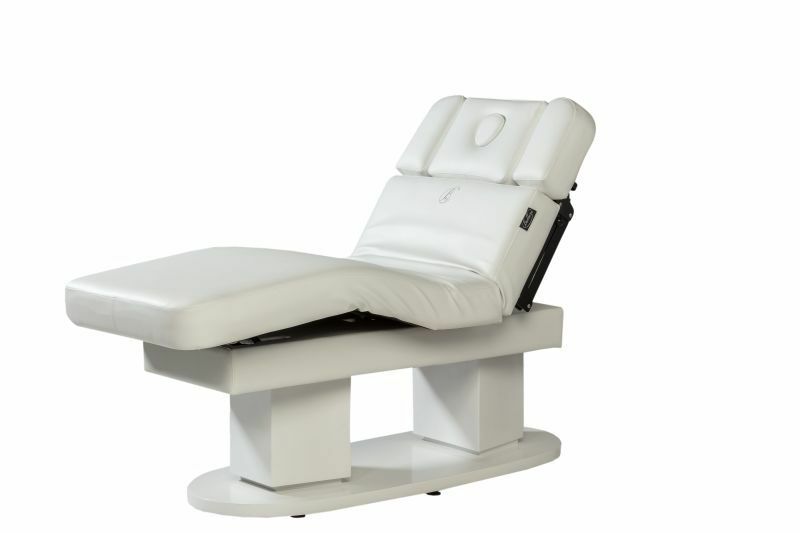 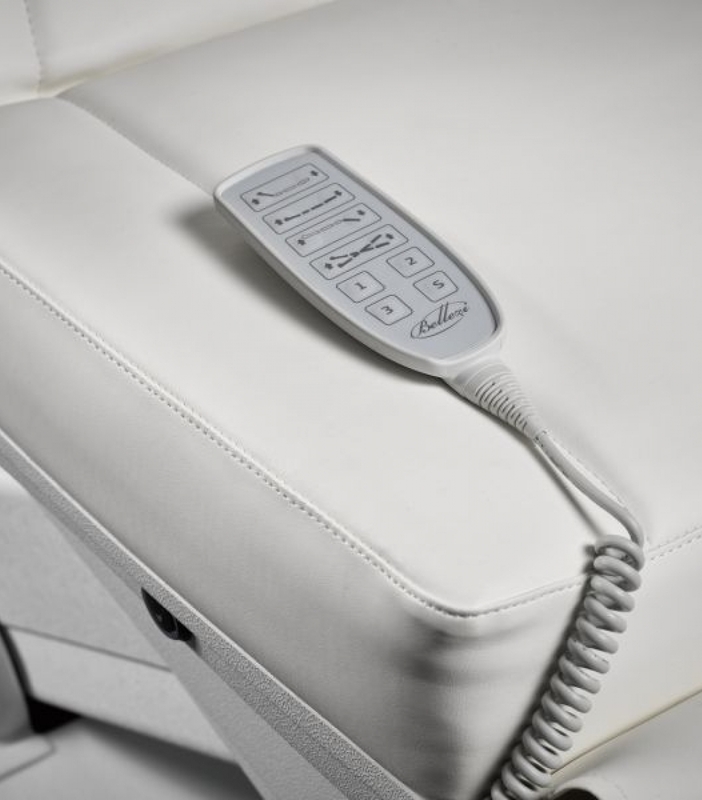 The Bellezi treatment chairs have been tested to a maximum load capacity of 250KG and come standard with a 2 year full warranty including 24 hour service.